So today it is officially one year since I started A Cornish Mum and what a year it has been! 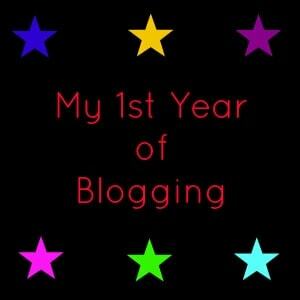 I wish I had started blogging years ago. Before I started my blog I was in all honesty a bit lonely. I felt a bit invisible and lost, both boys have been in full time school for years and yet I wasn’t a working Mum. This was due to the cost of child care and my son’s Type 1 Diabetes meaning he has always been off ill from school a lot more than the average child mostly. What a difference a year makes though, I have made so many wonderful new friends. I also used to have too much time on my hands ,but now I tend to be manically busy and that is exactly how I like it. In the last year we’ve reviewed for some brilliant companies, the boys have gotten their wish of being on YouTube which they have done for my own YouTube channel – which is a little neglected of late but which I plan to work on more in 2016. 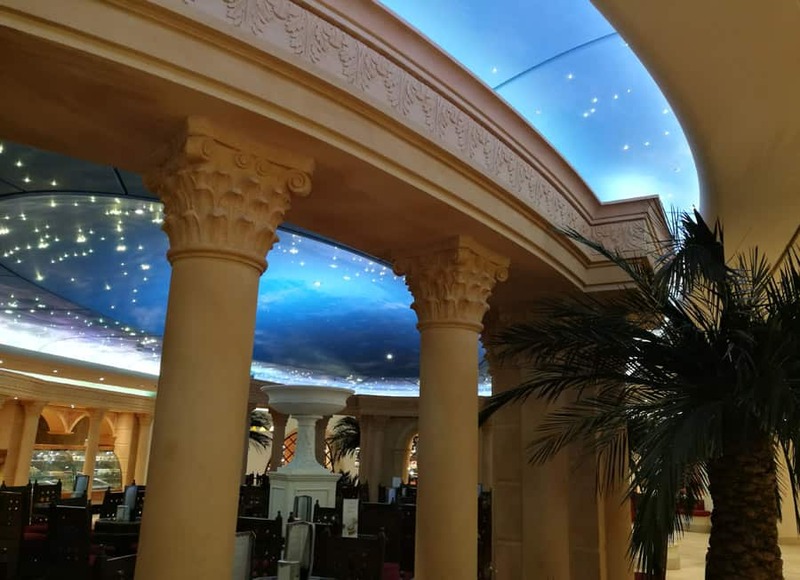 We’ve watched Horrible Histories at Hall for Cornwall, had a staycation at Hendra, I’ve been tea tasting and we’ve just generally had a lot of fun! There are so many things I love about blogging from the friendship and blogging community to how I never quite know what will be coming into my email inbox next. 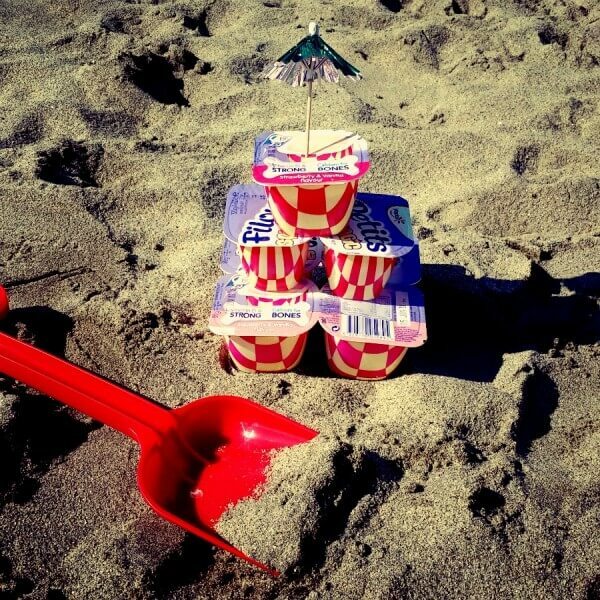 Last year I was on the beach making a sandcastle out of yoghurts, the strange looks I got as I was sat on the beach by myself doing this, were probably made worse by the fact that I kept laughing to myself. It was a lot of fun though! When I first started my blog, it was mostly my way of trying to help other parents who were coping with a new Type 1 Diabetes diagnosis, and to raise awareness of the symptoms of Type 1 Diabetes. I have and continue to achieve this goal, and it meant the world to me when I received emails telling me that I’d made someone feel less alone with it all, or that I’d made a difference for them. 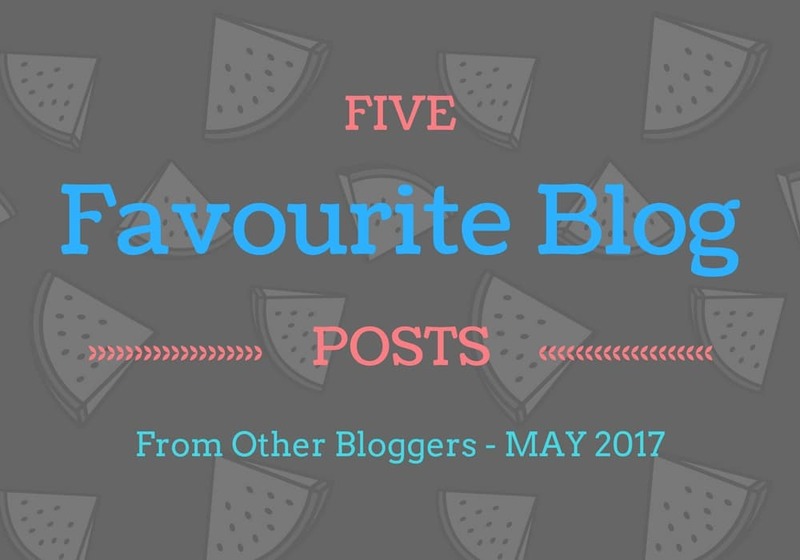 My blog has evolved though into a total mishmash of everything that I love, so obviously a heavy influence on Cornwall there! This is how I love it, and it suits my personality and my slightly crazy family. I’m going to list here my current follower numbers, more for a reference to myself in a years time than anything – there is no way if I write it down I’ll be able to find it in a year ha, so feel feel to scroll right past as I know it’s non that exciting for most people! Within the numbers above are so many wonderful people, who make me laugh and smile every day and that is priceless. My blog has done so much better than I expected in the last year, when I first started I can remember how excited I was the first day that I got 100 visits in a day! Those numbers have upped dramatically and really exceeded all my expectations, to date I have had 81,401 site views to my blog. 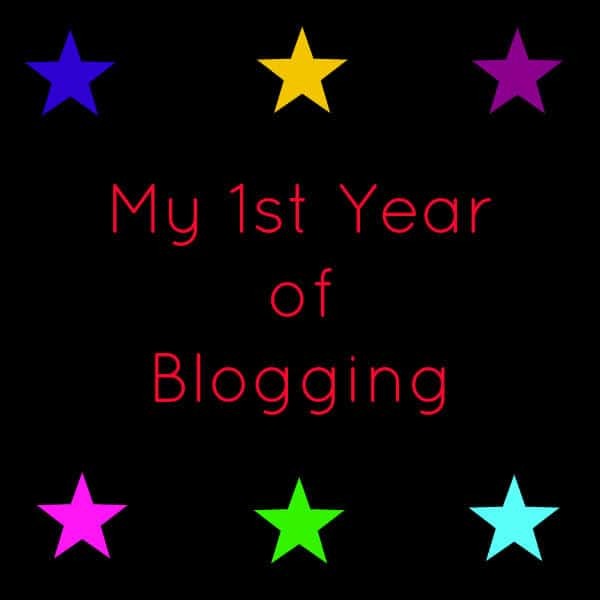 I am proud of my blog and the progress I’ve made… that’s another thing blogging has given me a sense of pride in myself again, as well a purpose and an income! I love that I can earn money from something that I love doing so much, even though it can be a lot of hard work and time consuming. I am so excited to see what my second year of blogging brings me and my family, what experiences we’ll have and hopefully I’ll get to meet some more of my favourite bloggers! 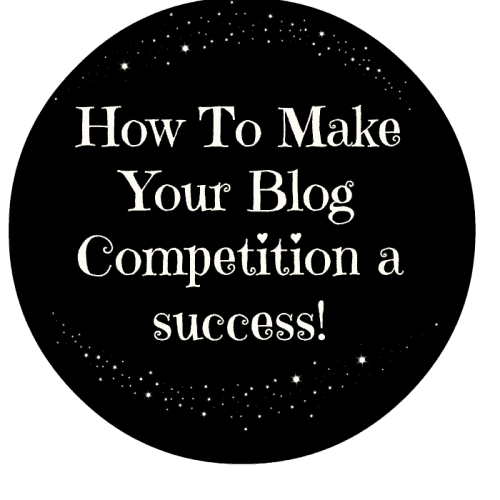 Wow that is totally amazing,you must of worked so hard.I am a new blogger and if I achieve any where near your stats ,I will be one very happy lady.I have been following you for quite sometime and I see from many of your blogs that you would like to lose weight ….as woman I think we all do !! Tomorrow on my blog loveyourlifeandlive.com I will be posting some sugar free recipes,just thought this may interest you….. Enjoy your day and your success you have definitely earnt it . Well done! Those stats for a year are amazing. 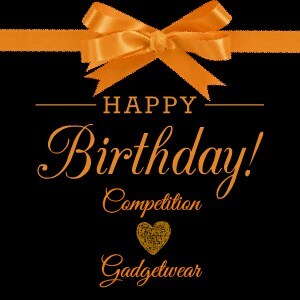 I’m coming up to my 1st anniversary and I’m nowhere near this, however I know I neglected my blog for the first 6mths. Posts like this are so motivational to the likes of me who sometimes get bogged down! Sounds like you’ve had a good first year! I’ve only been blogging since August and hope I can get a fraction of your traffic in the year!! You have done such amazing job. Your numbers look great and you are currently 101 on Tots100. What an accomplishment! Best wishes for next year. Congratulations Stevie ! Well done ! What you have achieved is amazing in such a short time. 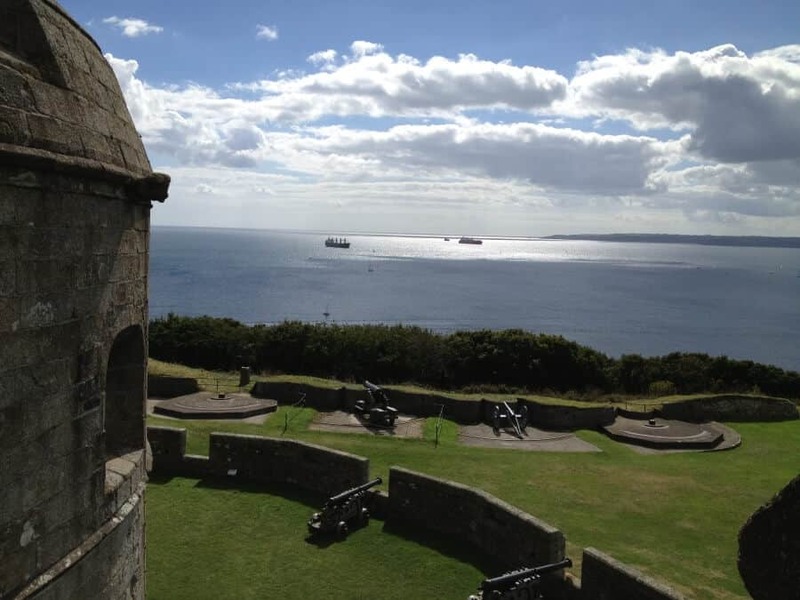 Hoorah for you and Hoorah for Cornwall ! That’s an impressive set of achievements! And all from 1 year? It’s good that people feel less alone just by reading your blog. It must make you feel proud. I’m still finding my way around and bloglovin’ just baffles me so it’s mainly Twitter and gentle steps with Pinterest to harvest all the great stuff I’ve found through linkys like this! Happy Blogiversary Stevie! What an amazing first year you’ve had! I have the bonus of not working other than my blog, and not having small children at home to try and fit everything around – I have no idea how anyone manages to juggle all of those things together! Thank you :) It has been a very crazy but wonderful year! Aw thanks lovely, still seems crazy it’s been a year!! Thanks hon, it is crazy how fast this last year has gone!! Thanks Becky :) Everyone has me blushing with all their kind words! Oh that is so sweet of you, thank you!! Aw thanks sweet, it’s gone so fast it feels more like days sometimes ha! Thank you :) It does take a while to get your head around it all, but it will become second nature as time goes on! Thank you :) I love stumbleupon but just beware it is so easy to lose hours of the day on there ha! What a brilliant year you’ve had! I’m almost a year in! Cannot wait to be at home now and give it my full attention! Well done on a year! You have done incredibly well with your social media followers in a short space of time. Thank you, I think the Cornwall connection really has helped ha! Thanks lovely, still find it crazy it’s been a year!